We’re pleased to announce that the 19th Hole Bonus Game is back for the 2017 mini golf season! Over the years we’ve paid out thousands of dollars, and we’ve had winners from the ages of 3 to 83. When you pay for your round of mini golf, you’ll have the option of paying an extra dollar for the chance to win $100. You’ll be given an extra ‘bonus ball’ to hold on to until the 19th hole. If you sink the ‘bonus ball’ in the marked area on the 19th hole – you win $100! 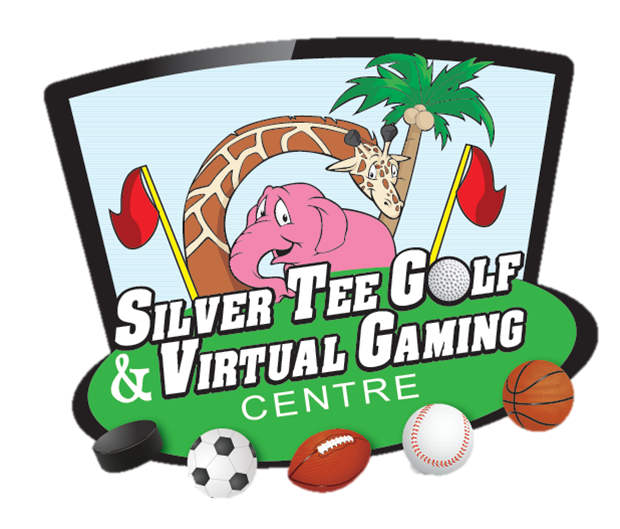 All $100 winners will be invited back to Silver Tee in September to play in the $5,ooo One Putt Challenge where they’ll have the chance to win $5,000!